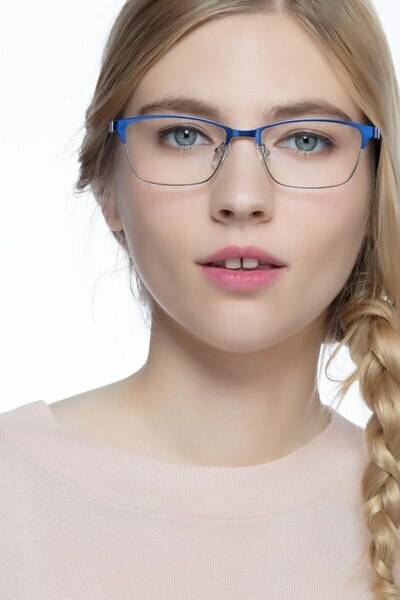 You'll be a force of nature in Cascade. 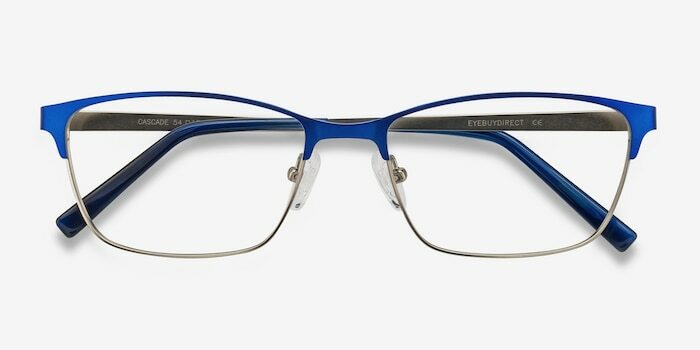 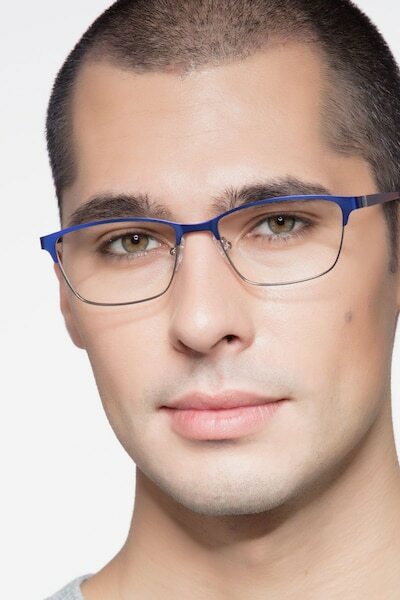 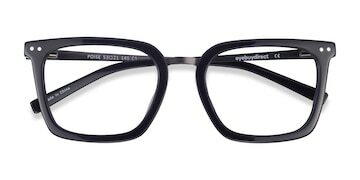 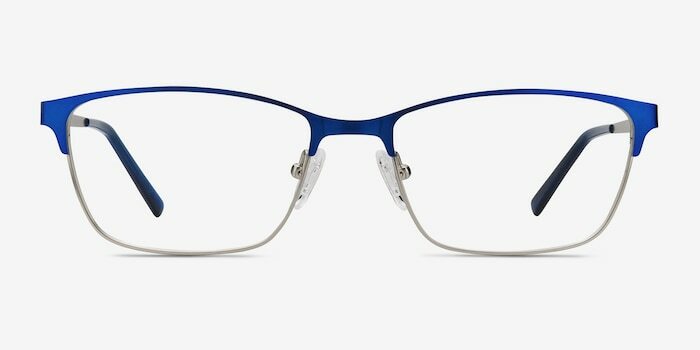 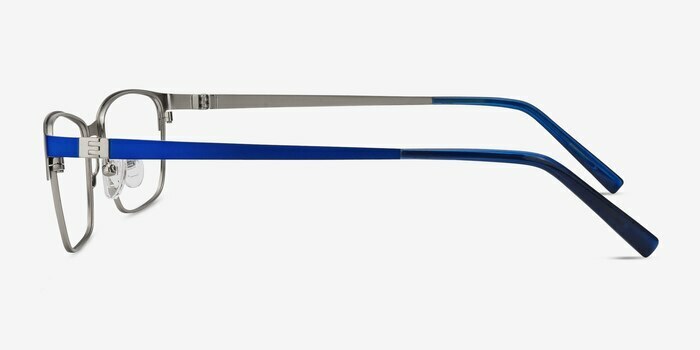 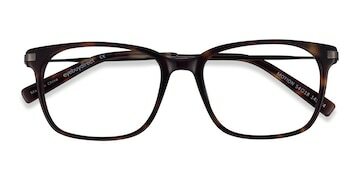 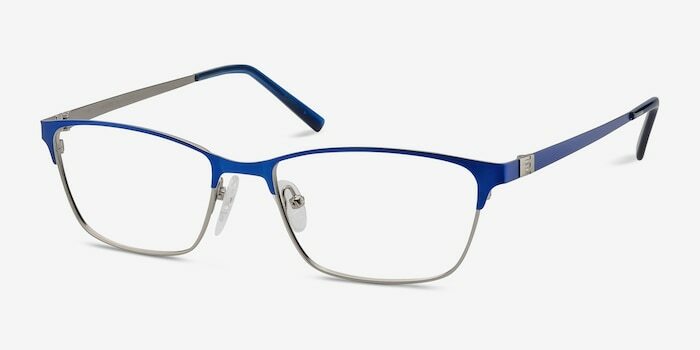 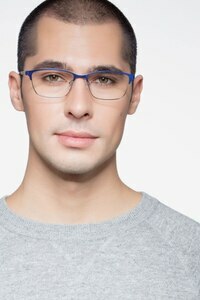 Exuding super modern style, this metal frame expertly blends a full-rim metal design, accented in electric blue, with elegant contours and bold, broad temples. 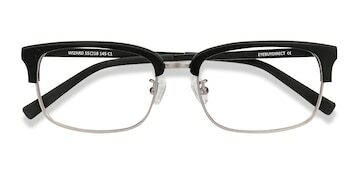 The hinge detailing adds a final on-trend twist, while adjustable nose pads and temple tips deliver added comfort.